Covered a Senate Banking Housing and Urban Affairs Committee hearing on Capitol Hill today for Bloomberg News. The hearing focused on testimony from financial regulators on oversight of financial stability and data security. 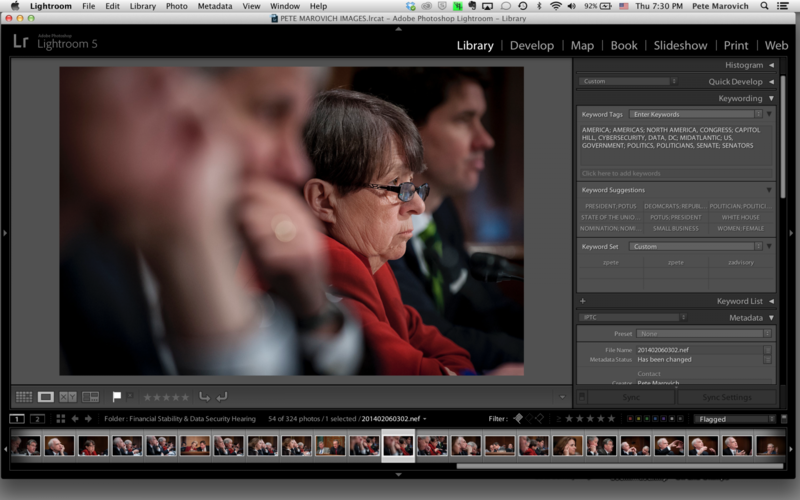 Tags: Banking, capitol Hill, congressional Hearings, People, photojournalism, photojournalist, political photography, Politics, washington d.c.